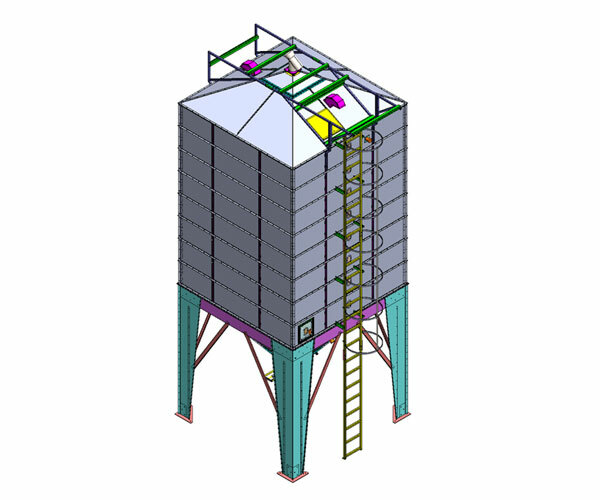 We offer silos for storage of dry materials (seed, grains, poultry feed etc. 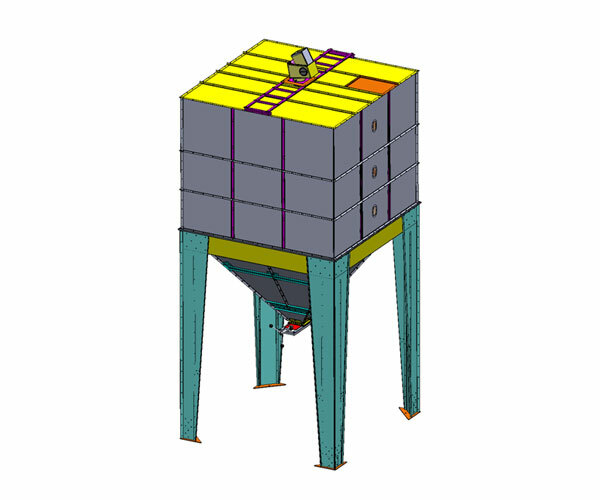 ).Our range extends broadly over square silos in galvanized steel for indoor and outdoor use. We can also offer the range in stainless steel. All our silos come standard with steel saw, inspection gauge, inspection glass, hand operated shut-off damper and heat treated wood packaging. All our silos are protected from pests and can be cleaned with high pressure cleaners. This ensures good hygiene, whether it is food storage, food, granules or wood pellets. 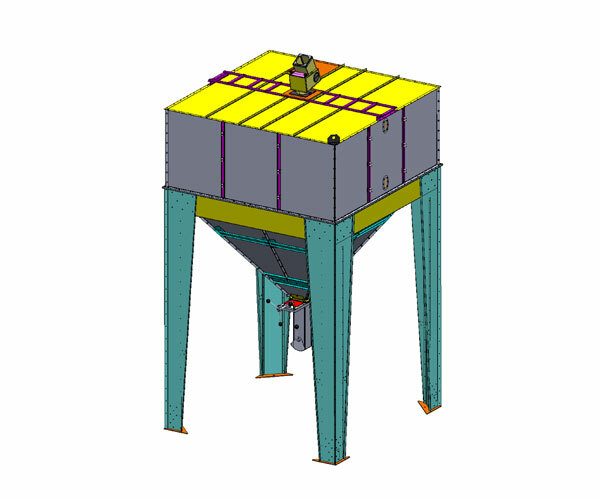 All the silos can be customized as per customer requirements.